Friday Finds and a Redesign! New Greeting Card Grab Bags! New Valentine Cards in the Shop! First off, it’s beautiful. 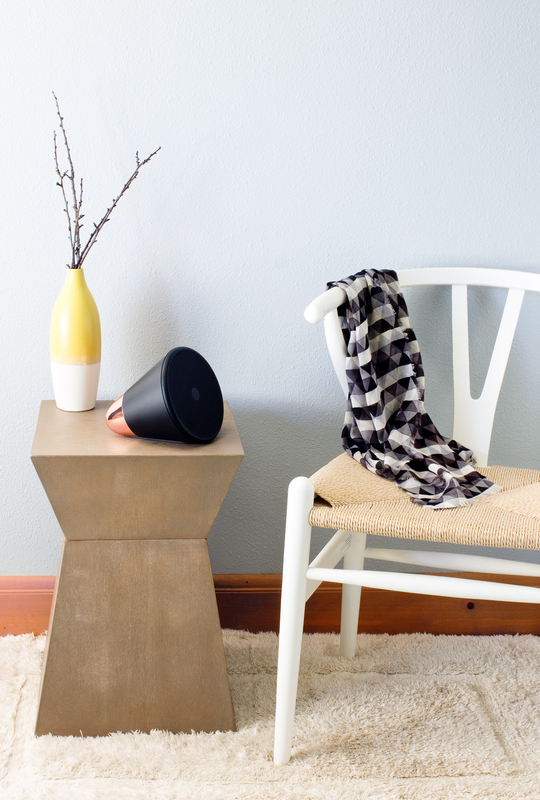 It comes in black + copper or white + silver and honestly looks great just sitting on a table. Second, it’s a really cool interface. It works with Rdio, so there’s a ton of programing to choose from: music, radio shows, podcasts. You can talk to it to make a request, control it from an app on your phone, or simply spin the dial and let it select something similar or different, based on your previous listening history. It does the thinking for you! Everything works wirelessly, so you can take it anywhere as long as it’s charged up and connected to a wireless network. Neat, right? It’s a long way from my iphone-on-a-speaker-dock that I was rocking before. I actually had to walk up to it to change the song. Psh. 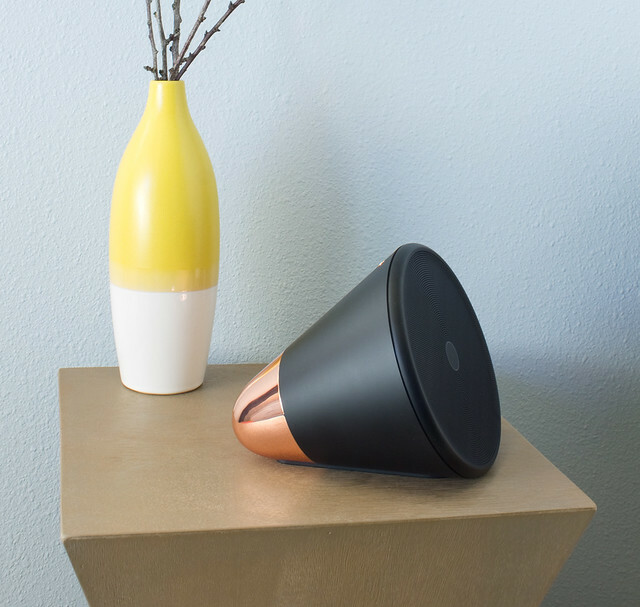 I’m really enjoying the Aether Cone as a new fixture in my studio. The sound quality is very good, song choice is right at my fingertips, and it looks like a million bucks. You can read more about it on their website. Disclosure: Aether sent me a cone for review. All opinions, words, and images are my own. Thanks for supporting the brands that keep Vitamini Handmade going!